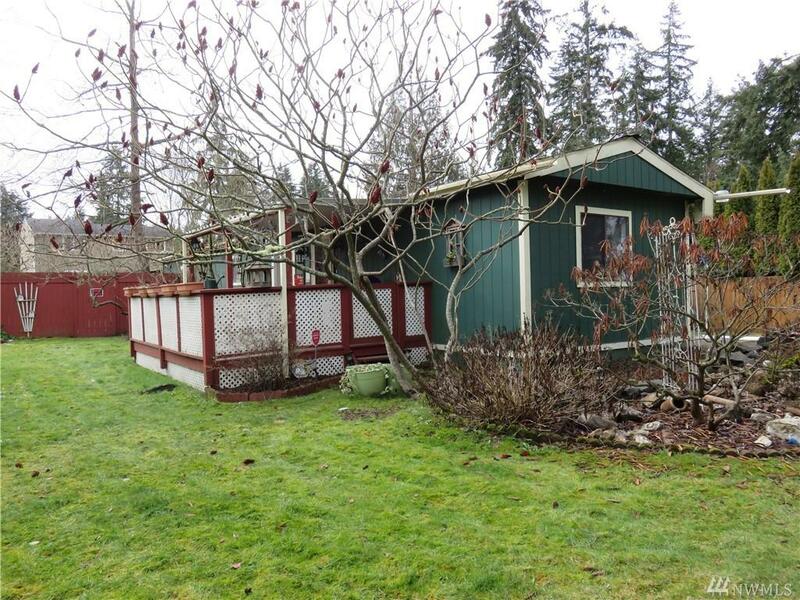 2 Bdrm Single Wide w/den or 3rd bdrm on corner lot. Large Master Bedroom is a nicely done addition with a walk in closet. It has its own entrance. 2 skylights that keep it nice & bright inside. 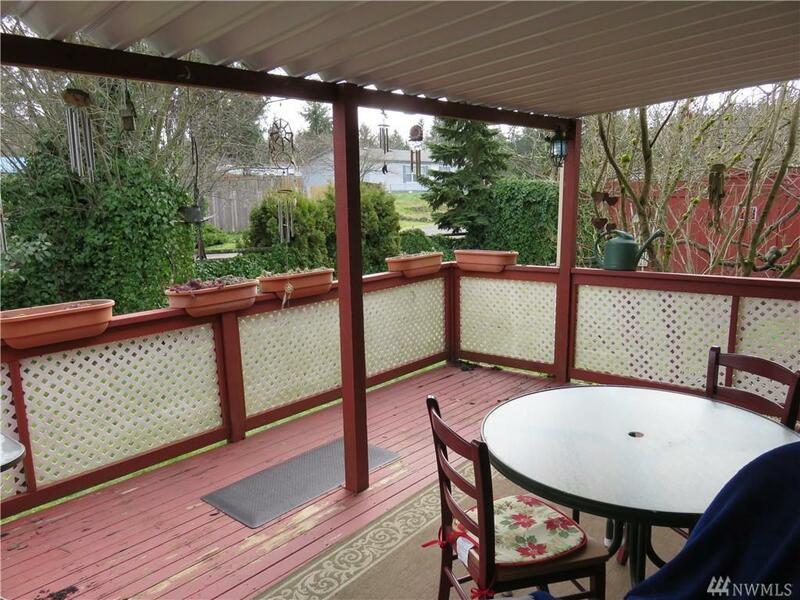 Quaint Front covered Deck for entertaining. 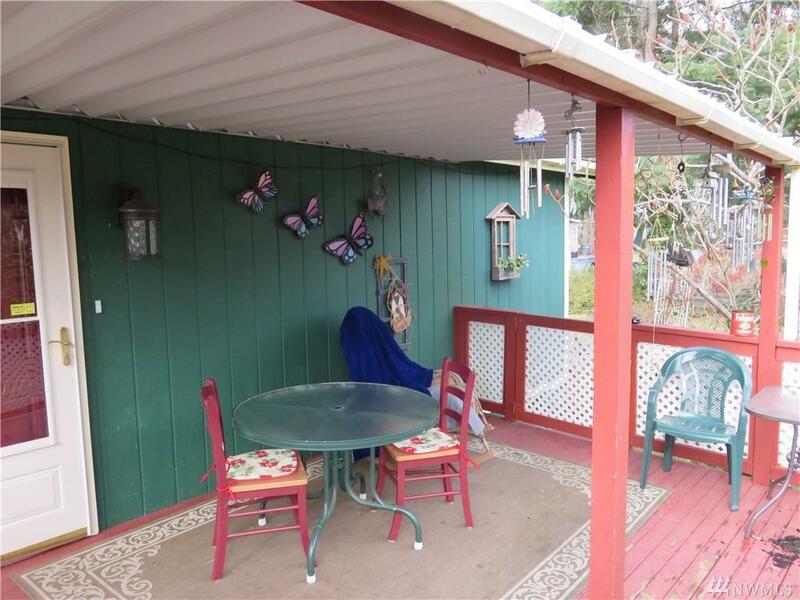 There is also a covered deck in the back. 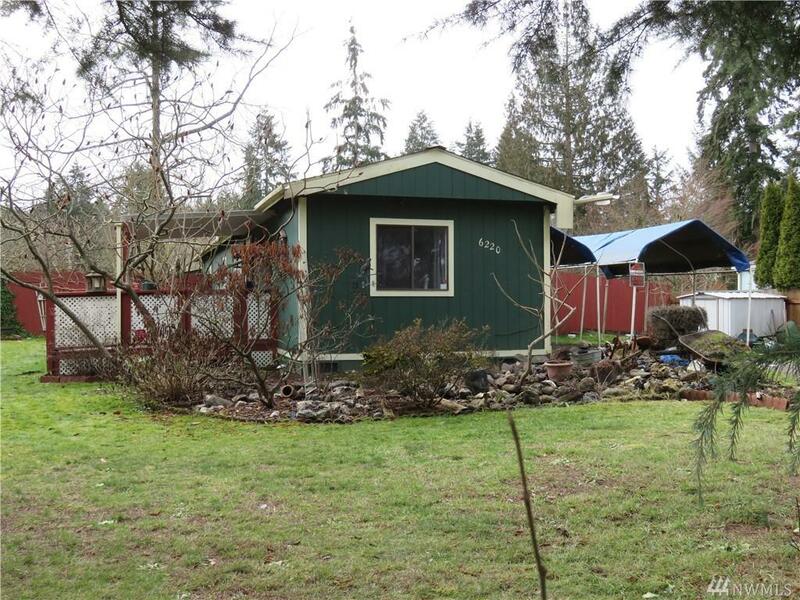 Several smaller outbuildings / sheds, 2 Portable carports and a Framed-Screened in Dog/Cat Feature with locking door in back and has a pet door entrance to inside. Fenced Back Yard.